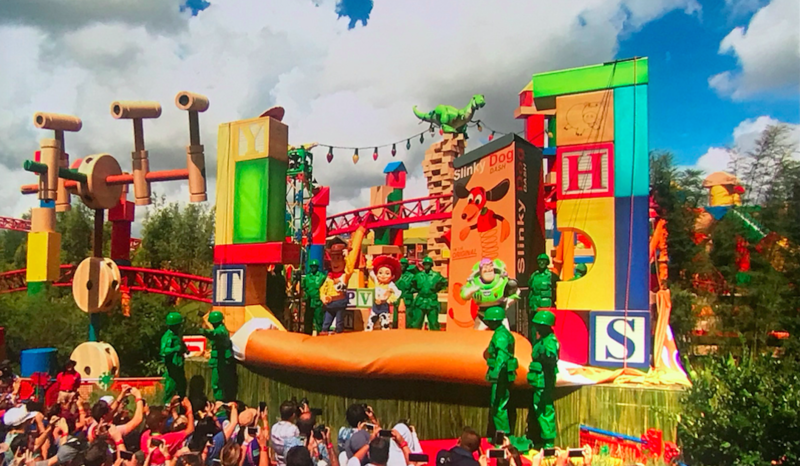 Some visitors to Walt Disney World complain of tired feet and long walks. But Vegetarian TravelingMom Judy Antell doesn’t rest her weary feet. She laces up her running shoes and hits the pavement for more. 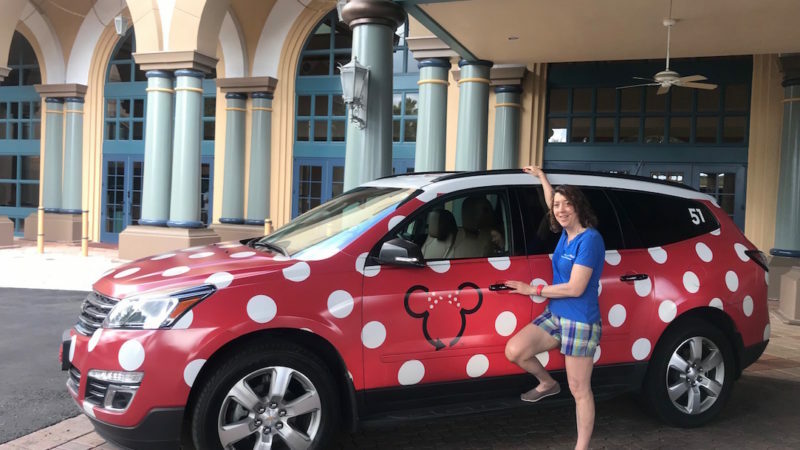 If fitness travel is your jam, read these tips on running at Disney. And use the packing list to plan your next trip. 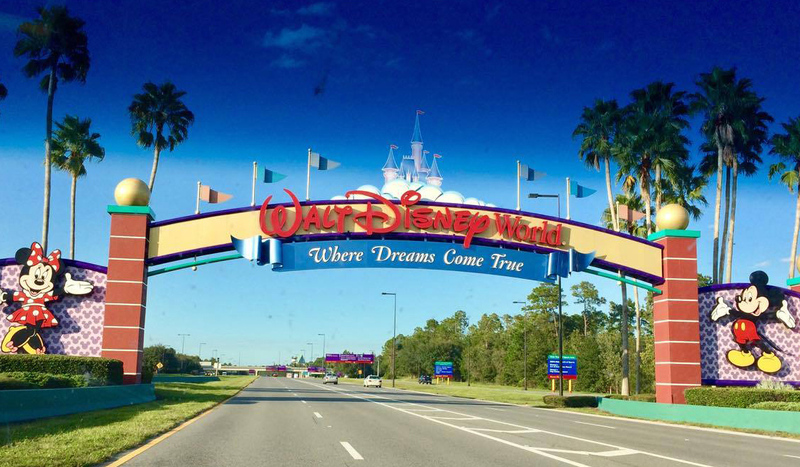 Disney World is not all tiaras and Star Wars. It is often tiaras and Star Wars and runners. But runDisney is not my thing. The crowds, costumes, early start times and expensive entry fees…and have I mentioned the crazy early start times? No, I just like to combine any vacation or work trip with my (semi) normal running, whether I am training for a marathon or not. 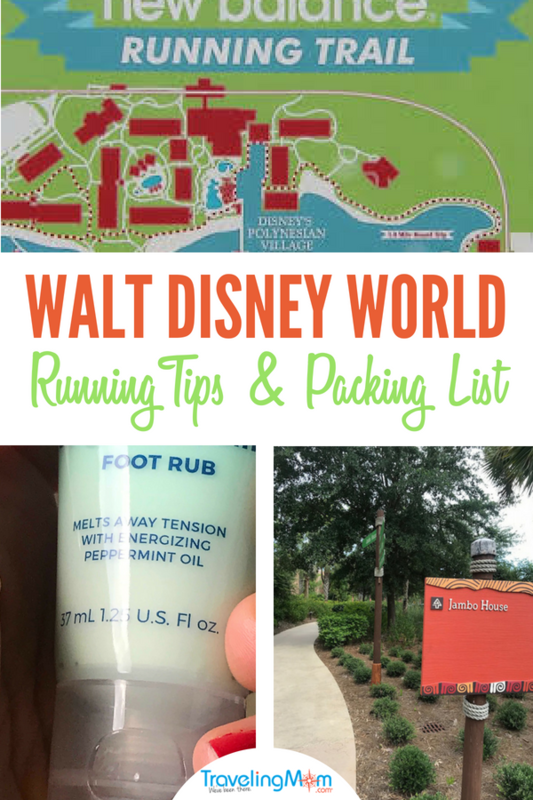 On my recent stay at Animal Kingdom Lodge for the TravelingMom retreat and press opening of Toy Story Land, I had to squeeze in a few runs at unholy early hours. I thought the foot rub lotion provided with the other bath amenities was incredibly thoughtful. Most Disney World guests have sore feet just from walking around the parks. I doubled down on achy toes and heels with my runs. Let’s face it, no matter where you travel, if you sightsee, you will walk a lot. This means that if you also run, you need the best possible socks. Running shoes are highly individual, but I have yet to find a better running sock than Wrightsock. Since I switched to these, I haven’t had a single blister. Plus, my feet stay cool in the heat. It was in the high 90s the whole time I was in Florida, but my feet stayed cool. There are no drinking fountains on running paths at Disney. Yes, the paths are relatively short, but if you are doing a few loops, you will need to hydrate. Stopping back in the lobby or fitness center not only disrupts your pace, the sudden entry into air conditioning can cramp your muscles. I like the hand held Amphipod, with a sport top so you can squirt water into your mouth while you run. The bottle also comes in handy at the parks. The insulation keeps water cool and carrying an extra water bottle saves you money. Fill up every time you see a drinking fountain. 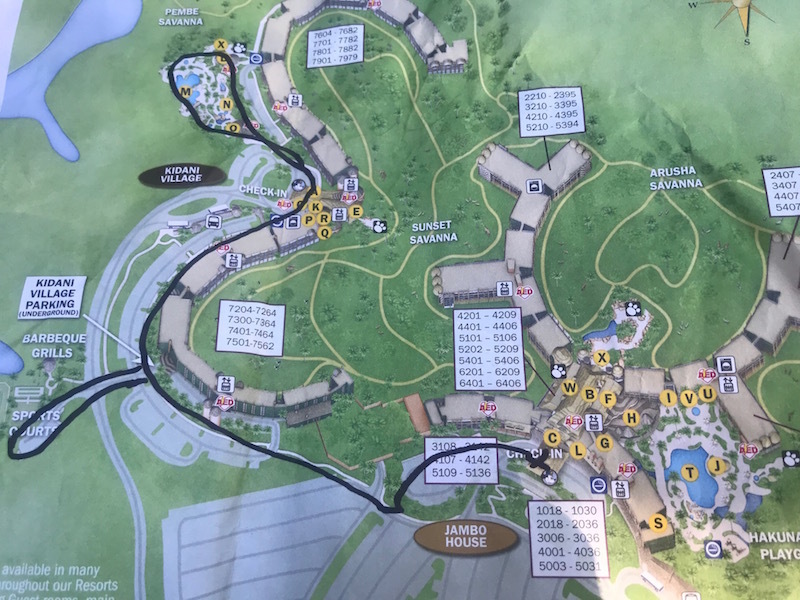 Although most Disney hotels don’t have long distance trails, the resorts do map out running routes. Port Orleans Resort has a 1.7 mile trail. It also offers a Sunday morning “Beignet Dash” fun run. The one and a half mile run won’t negate the free beignet, but it is a fun way to get your kids running. 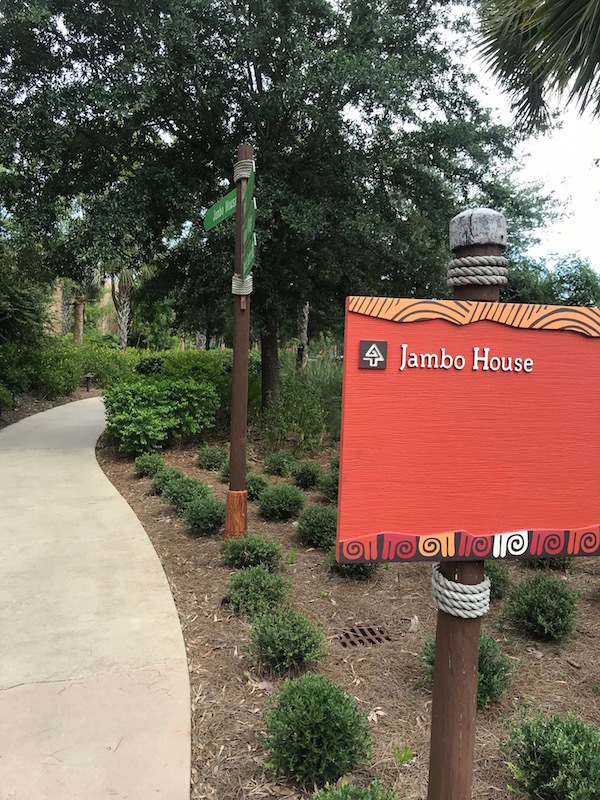 The Animal Kingdom Lodge has a running path that’s about 1.8 miles, essentially linking the two room areas. If only you could run with the animals, you might pick up your pace! 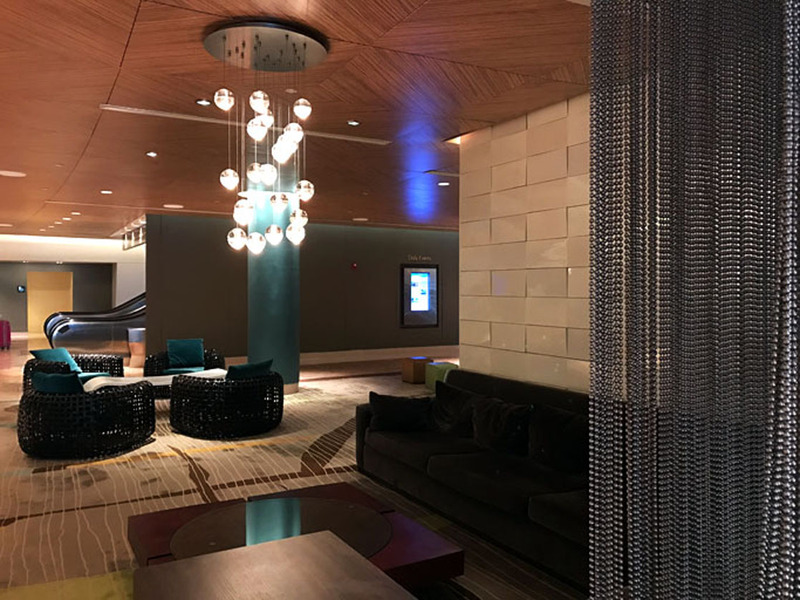 If you want to run longer, a stay at the Swan & Dolphin, Boardwalk Resort or Yacht or Beach Club lets you cobble together a four mile or so run. You can go down to the back entrance of Epcot and around to all the resorts. Everything is flat, and it’s long enough that if you want to run a couple of loops, no one notices and thinks you’re a lunatic (I think!). If I run more than four miles first thing in the morning, I need to eat something first. My last time at Disney World, I forgot to pack my favorite morning pre-run nutrition, a Larabar. 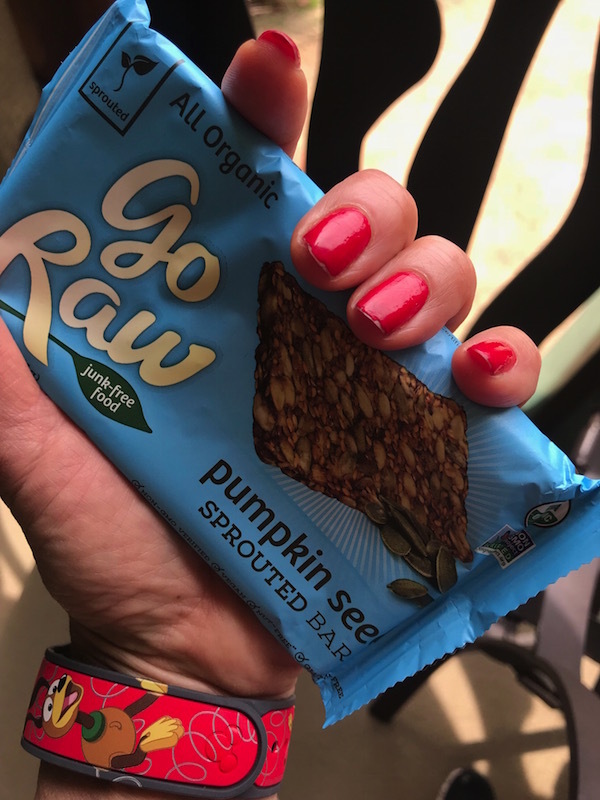 I was able to get a tasty Go Raw bar, but it cost about four times what I pay for a Larabar. Don’t make this expensive mistake. A running belt or arm band for my phone is what I forget most often when I travel. But even if I have a belt, my one pocket spibelt doesn’t work if I put both my phone and room key in it. My phone demagnetizes my key and I’m locked out of my room. 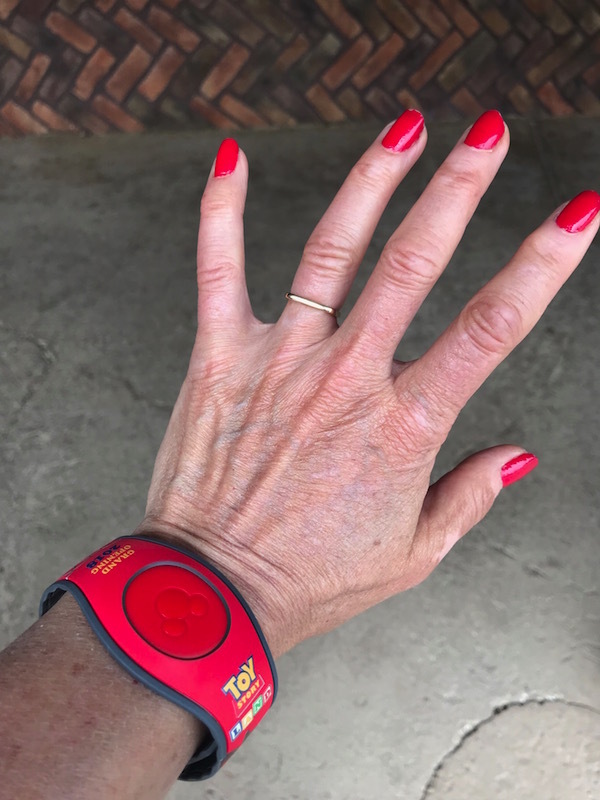 The Magic Band means I can get back back into my room with no issues. The key is on the band, separated from the phone. Sure, you’ll count plenty of steps as you make your way around the Disney Parks. But if you are serious about running, be sure to pack these items so you’ll be prepared for your daily run – and that long walk! Note: I was a guest of Disney, which covered my room at the Animal Kingdom Lodge. Opinions expressed and sore muscles are my own.